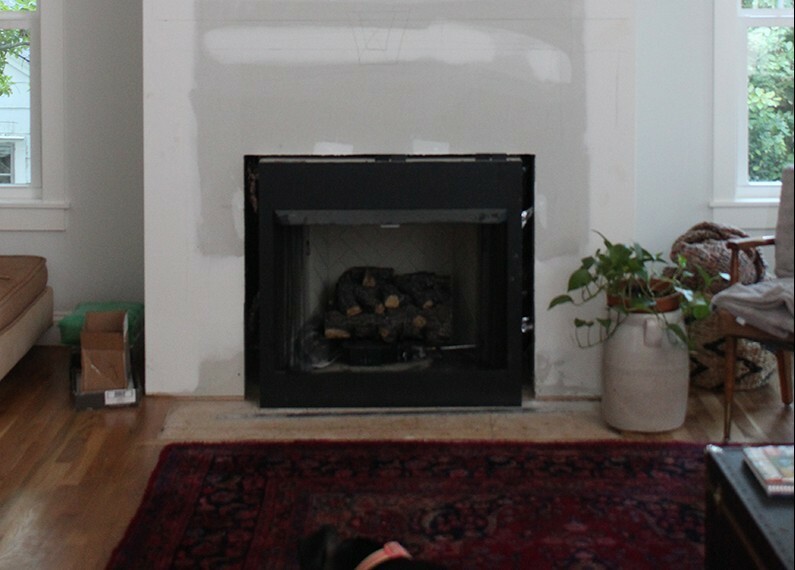 As one who lives without a fireplace of any kind, I am jealous of anyone who has one! The idea of, not only a fire burning in the living room, but of having a mantle to display pictures, Christmas stockings and special family items is so special. Really makes a house a home.